Our personalized 15 oz. Muskoka Fall Vacuum Tumbler provides up to 6x longer optimum heat retention. Hydrate yourself with the 15 oz. 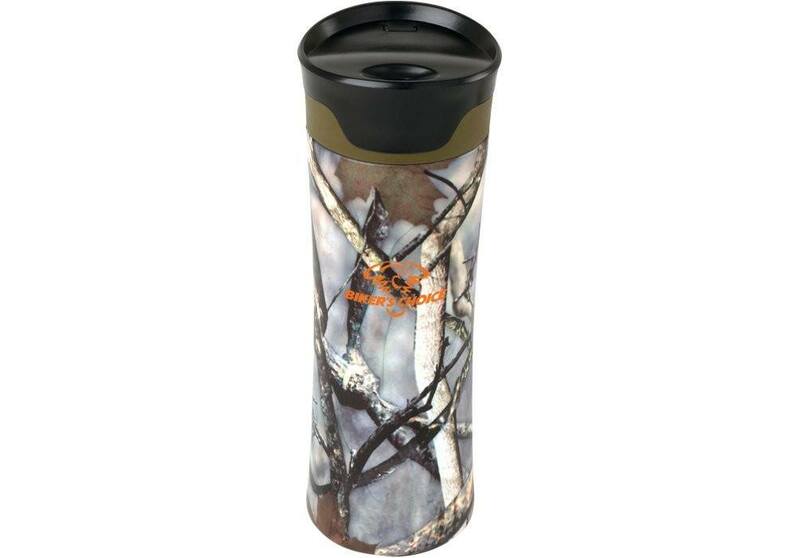 Muskoka Fall Vacuum Tumbler and easily promote your brand by printing your company logo on its sides. Made with high grade 18-8 stainless steel dual wall, the bottle has vacuum insulation. This insulation provides up to 6Xlonger optimum heat retention and ensures that your drinks stay warm. The bottle features a side push button lock on the lid that prevents accidental spills while transporting. The15 oz. 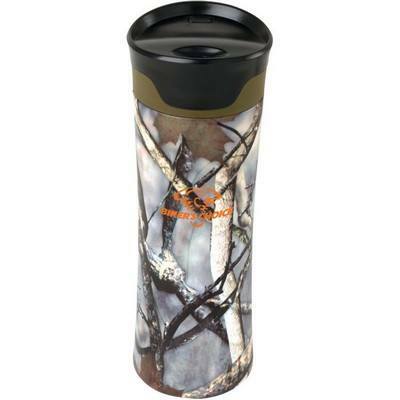 Muskoka Fall Vacuum Tumbler is made of FDA compliant materials and makes an ideal gift for employees, students, and coffee and tea lovers. Display the Muskoka at gyms, sporting events, offices, campuses and trade fairs for greater brand visibility.